Synopsis: When Tony Stark tries to jumpstart a dormant peacekeeping program, things go awry and it is up to the Avengers to stop the villainous Ultron from enacting his terrible plans. Ultron is an experiment gone bad, the result was beyond Frankenstein, it became a destructive A.I. and who’s definition of change is by human extinction. Age of Ultron gave us an extension of what the Avengers can do to protect humanity and also be a part in the crossfire of destruction, it’s not only good vs evil archetype kinda thing anymore it’s much more darker & grittier stage. We get to know more about the character not just the witty chemistry they have but also the display of their human nature standpoint, especially in dealing with their inter-Avenger conflict, particularly with Tony Starks & Steve Rogers that also draws attention in the future Civil War film. Avengers Age of Ultron battle scenes were promising, The Avengers fought as a well balanced team, we get to see Ironman became more of a team player this time around with of course his clever banter is never lost. Hulk vs Ironman’s Hulkbuster gave us the edge of the seat chaos battle, two titans rumble at each other with innocent bystanders in the surrounding, it’s entertaining treat to watch. You’ll get enough intense sci-fi action, destruction and superhero smackdown every fanboy hope for in the film. 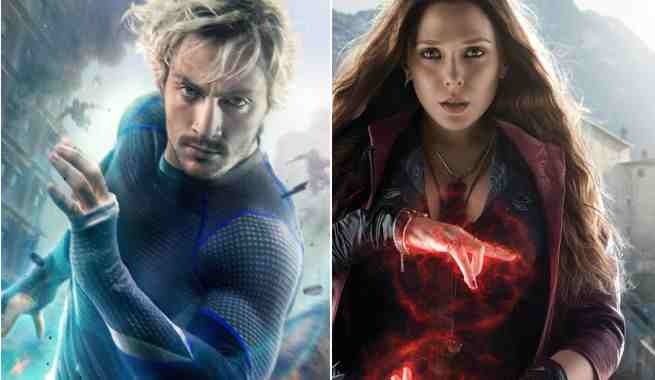 New Comers Pietro (Quicksilver played by Aaron Taylor-Johnson) and Wanda Maximoff (Scarlet Witch played by Elizabeth Olsen) debut appearance made a substantial performance between the Avengers & Ultron and had well balance screen time. Paul Bettany breaths life to the Vision in all colors, he owned the role Nuf said. Ultron is charismatic-ally sarcastic, wisecrack throwaway (that I did not expect) and everything dangerous, James Spader gave Ultron an outstanding voice. His presence will give you a trembling feeling, you know he’s just about to shake things up in annihilation whenever his around. It’s not a perfect movie, there are some plot hole that need to have a little bit back story, like the romantic raptor of Dr. Bruce Banner and Natasha Romanoff and Thor in the water pit that didn’t have an impact in the story, it felt like it doesn’t need to be there. 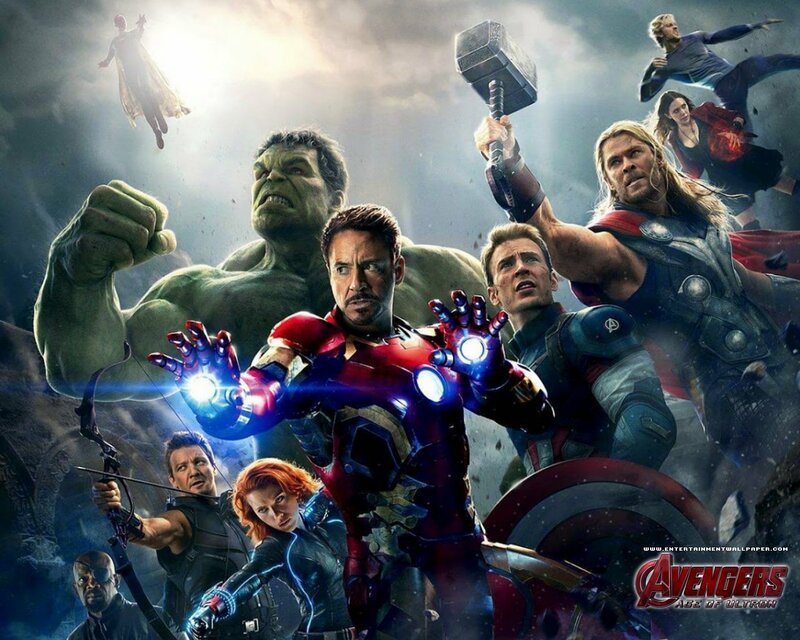 I have a marvelous time watching the Avengers Age of Ultron, It’s has intense sci-fi action and a badass superhero moments that fans & non fans will truly enjoy.